I am looking to go elk hunting this fall for the second time in my lifetime. The first was 14 years ago. 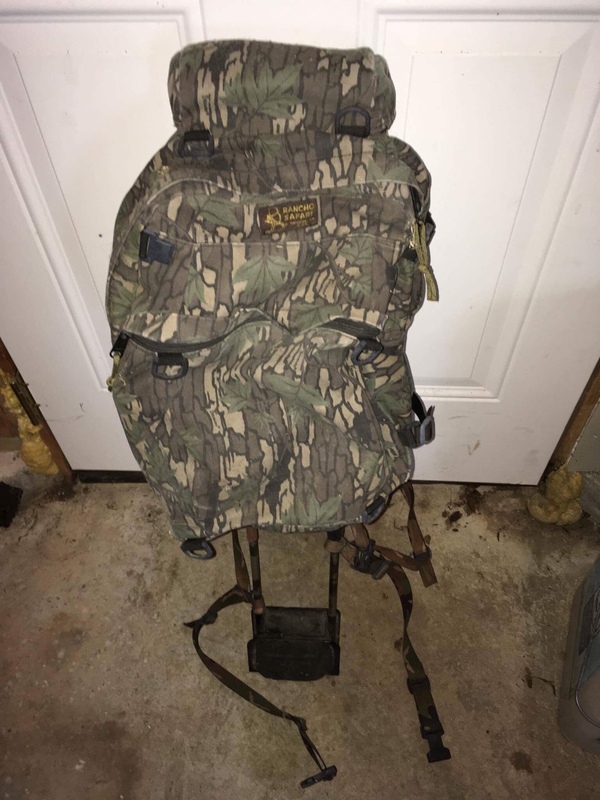 I am trying to gear up with everything I will need, and trying to not end up in the dog house with the wife on how much I spend 🙂 I have a day pack that we used the first time but it is no means a meat hauler. I’m not planning on camping far from the truck so I don’t need a huge pack to bring in all my gear. The compromise the missus and I have agreed to allows me to purchase basically whatever frame I want that way I have the ability to pack out meat should I be so lucky, yet not drop $ 600-700 on a pack/frame combo. Any advice on which frame to target? I have done my research and it seems like I can’t go wrong with EXO, Stone Glacier, Mystery Ranch, Kuiu, Kifaru, etc. Didn’t know if there were others to consider as far as buying only the frame? Maybe I’m nuts only buying the frame?? 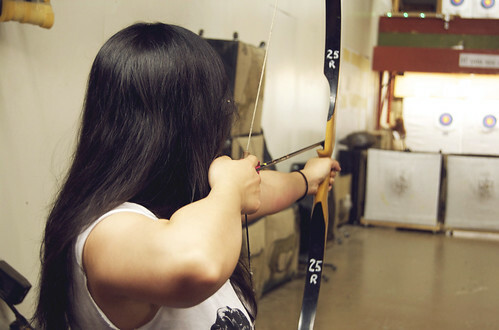 Hey there – brand new to the forums and bows. I’ve been doing a lot of reading and was hoping to get suggestions on what bows to look at for my first hunting bow. 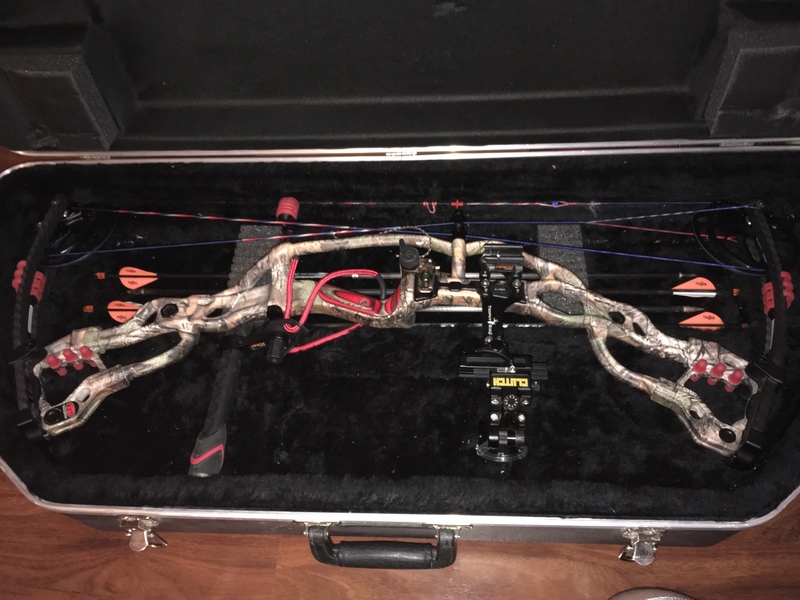 I’m pretty sure I’m going to buy used to get more value out of it and would like to keep it around $ 600 for the bow. My draw length measured at the local shop was between 25.25 and 25.5 (I have short arms and fingers). The shop recommended I start my draw weight around 60 lbs. So far I’ve been looking at the Hoyt Powermax and Mathews Halon. Any others I should consider? Thanks for the help! So I live in Wyoming and about to hunt elk and muleys for the whole month of September backpacking in.. I need a waterproof, light, durable 2 person tent. Will probably be seeing rain, snow. Wind all of the above. Anyone have a suggestion on what I should look into most. Im between a big Agnes, msr or rei. TIA! I live and hunt in the hill country of Central Texas. Im interested in investing in a new Sub Alpine Sitka setup. The temperatures here range from high 30s -50s, usually with a breeze. Hunting is done mainly in ground blinds with some occasional stalking. Marino wool or Sitka Traverse hoody for first layer. Also, is Sitka meant to run snug? Im 511 and right at 200 lbs. Typically I wear a large but the Traverse fit pretty snug. Ok, I am shooting Easton Axis now in 300 spine with 75 grain insert and 125 grain head cut to 26.5" long. Nothing wrong with them but they are little more expensive than the Gold Tip Kinetic shafts I saw on south shores site. Has anyone shot both and can tell me the difference in durability between the two? I also would like someone to run some numbers for me as I still can’t get my OT2 to work on my computer, could I shoot a 340 spine arrow like above with same specs and if you can run numbers run them on the GT kinetics also. Bow will be the 2015 Carbon Spyder 34 with 28.5" draw and set at 65lbs. A friend has archers advantage I think it’s called and he said 340 would work with the 75 grain insert and 125 grain head cut to 27" I think it was. Wanna see the difference in the two. Does anyone have any suggestions on how to add more front end weight on Vaps. I cut a dozen vap tko 300 spine according to OT2 for my setup. E35 68 lbs 30.5 inch draw. Cut them at 28.5, installed aluminum shok outserts, fletched with blazers. Everything points to them being too stiff. Bareshaft hitting left ect…. I am running 125 grain tips. Any suggestions as to increase point weight or is this combo just too stiff?